Stay Out! For Pirates Only! 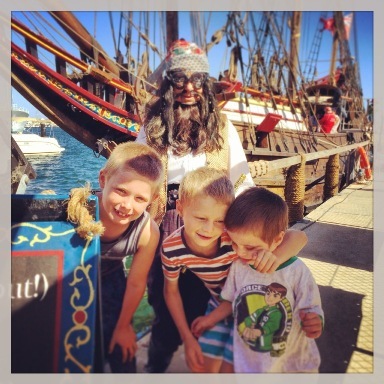 Find ye best pirate hangouts in Perth...Rrrrr! 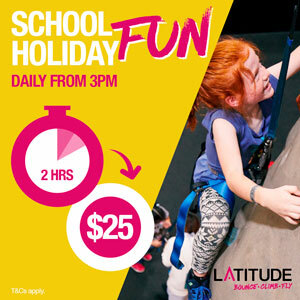 Find out where Pirates in Perth eat, hang out and play! But make sure ye don ya best pirate hat, ya pirate patch and sword because these are strictly for Pirates only! 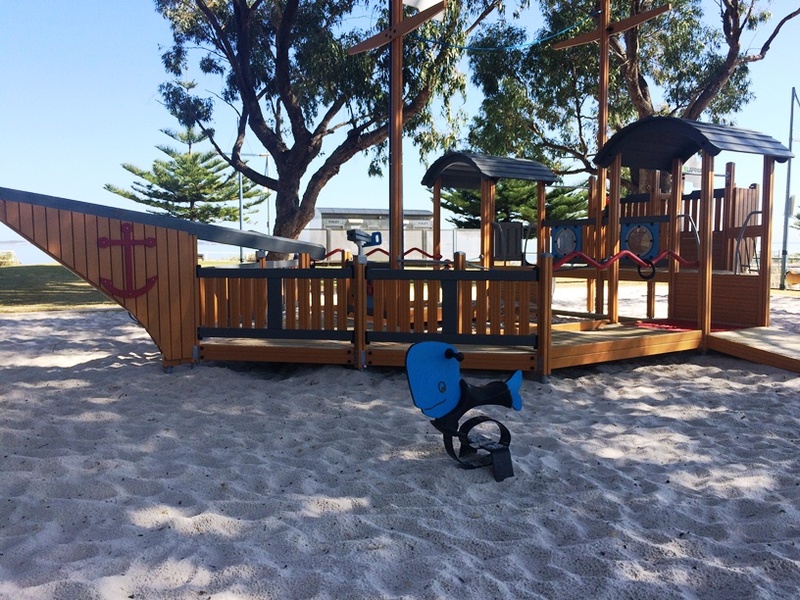 This fantastic wooden pirate ship playground is located on the beautiful Mullaloo Foreshore. 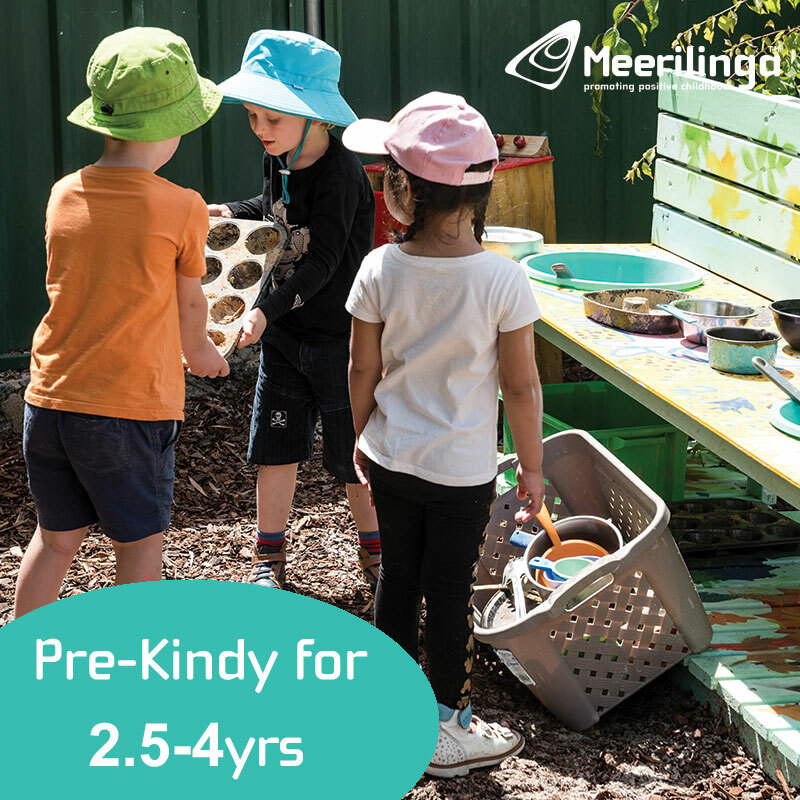 The playground is best suited to pre-schoolers and above as some climbing skills are required to enter the two separate boat sections, but little ones will love playing in the sand underneath and of course will love the birds nest swing. 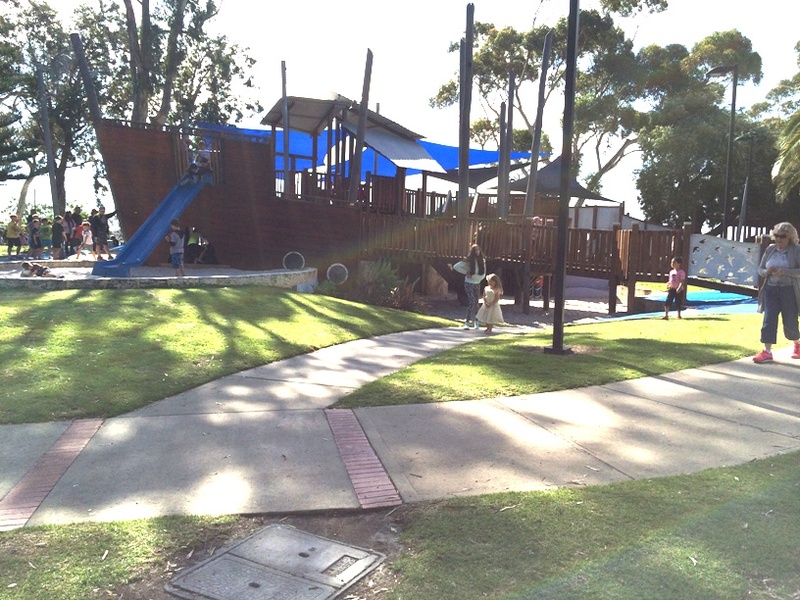 This massive pirate ship playground has to be one of the most picturesque locations on the Swan River. 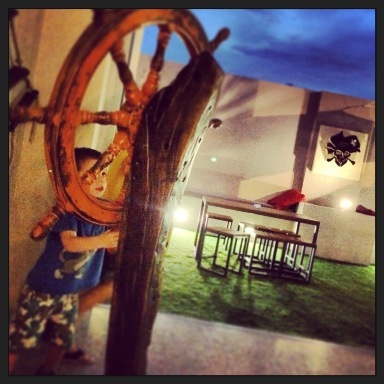 Once your kids enter the pirate ship don’t expect them to re-emerge for a while, this play ship is truly MASSIVE and is bound to provide hours and hours of fun! A great spot for hungry little pirates to get something to eat. Great pirate decor and pirate memorabilia! 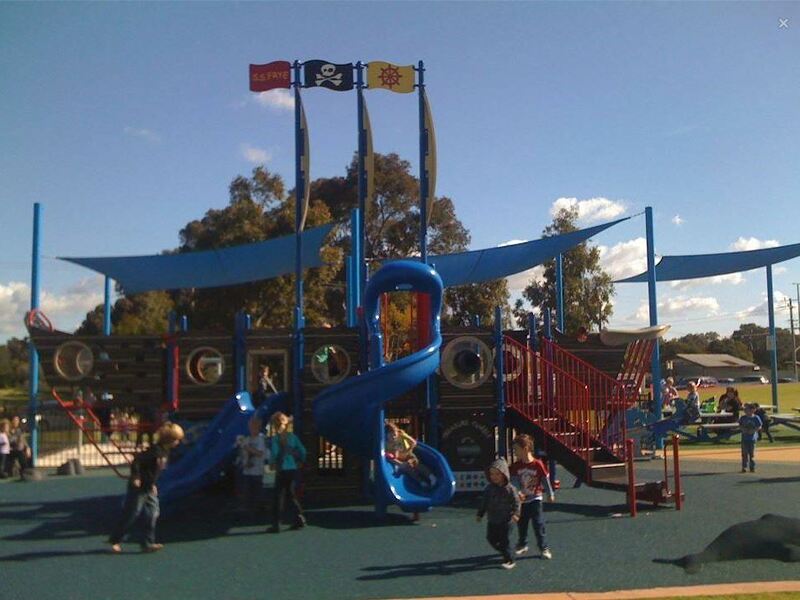 Fabulous pirate playground on a large soccer oval, with lots of room to run around! Hang out with pirates aboard this amazing replica of the Duyfken - the first known ship to visit Australia 164 years before Captain Cook. Find out where pirates eat their dinner, store their cargo and fire their cannons. Located behind Little Creatures in Fremantle, the Duyfken is there most days but may be out on a sailing day. 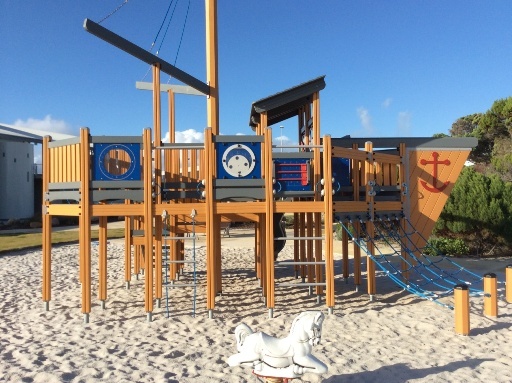 Fantastic playground designed for the under 5's they'll love climbing aboard the wooden pirate ship playground! Sticky Beaks Cafe within the playground area and there is lots of grassed area. 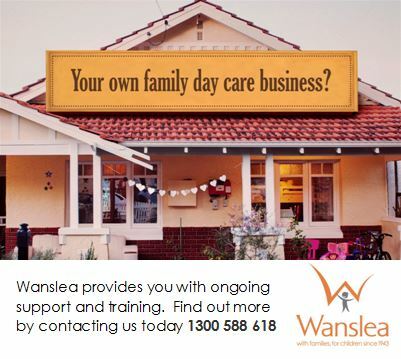 to so it's a great place to meet friends, grab a coffee or enjoy a picnic. 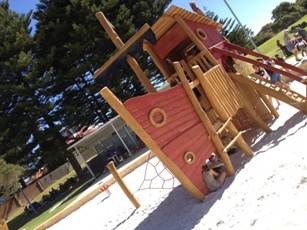 New wooden pirate ship playground on the Coogee Beach Foreshore near the Coogee Beach Surf Lifesaving. The Surfing Lizard Espresso Bar is just across the carpark. 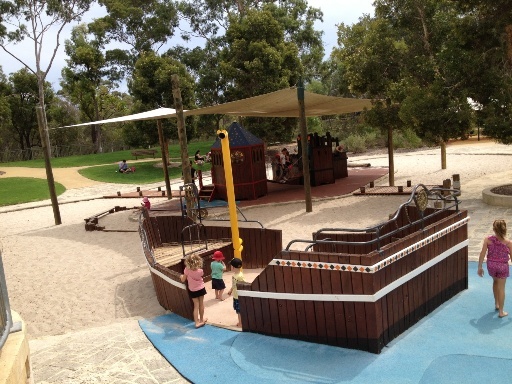 Not far to check it out if you are in the Swan Valley, located along the Swan River this is one of Perth's biggest and best playgrounds with this wooden pirate ship being one its most popular features. 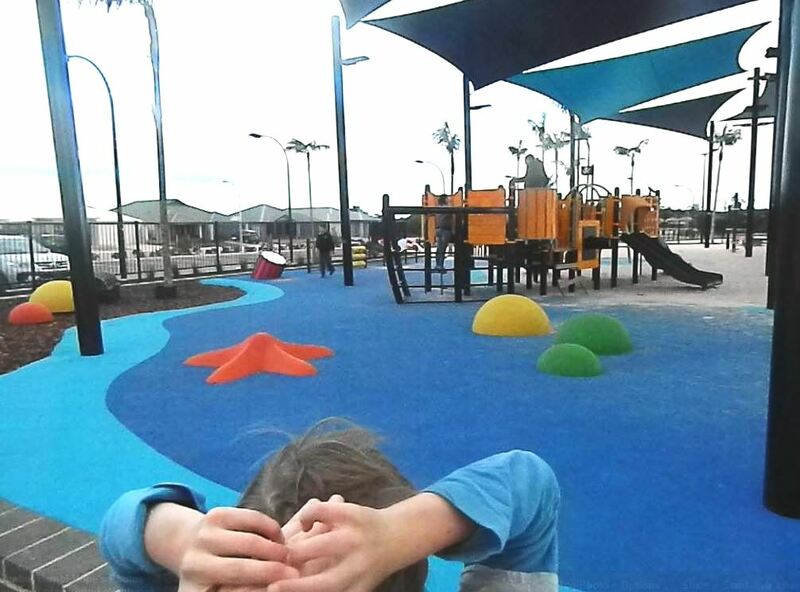 Right near the Naked Fig, this fully fenced playground by the ocean is lots of fun for little pirates to play - while ye ól pirates enjoy a a coffee! 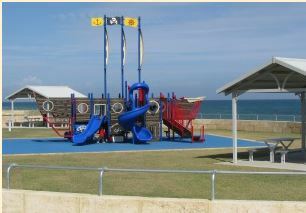 Kids will love this big pirate ship right on the beach and close to cafes and restaurants on the Rockingham Foreshore. Lots of shade, a great place to spend the day away. 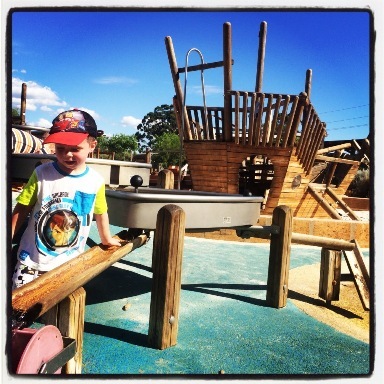 Pirate themed playground where with cannons, telescope, walk the plank as well as sensory, music and sand play for the little ones. Sailing out of town? 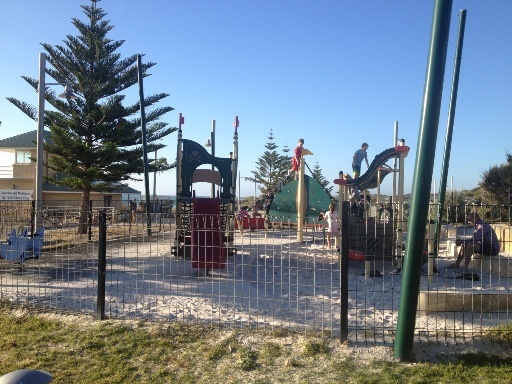 Then pull in to Binningup Beach, just off Old Coast Road and check out this awesome pirate playground!